It's your Cue Mid-Season Sale! 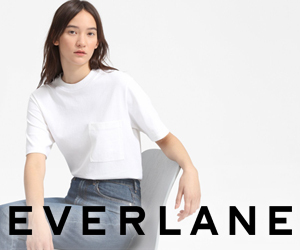 30-50% off* over 400 styles! 30-50% off over 400 styles in the Cue Mid-Season Sale. Shop now! Cue Mid-Season Sale: 400+ styles now 30-50% off!